Teams choose to use MeisterTask for a variety of reasons. Perhaps tasks are being forgotten, work is being duplicated, or deadlines are being missed. Whatever the challenge, the chances are your team will be aware of it too. Finally, by encouraging feedback, to refine your team’s use of MeisterTask together. Ever found yourself wasting time on the old version of a shared document? Or felt you’re too busy wrestling your inbox or Slack channels to get real work done? These are common teamwork issues that many of us face. However, once identified, they can also be quick to fix. 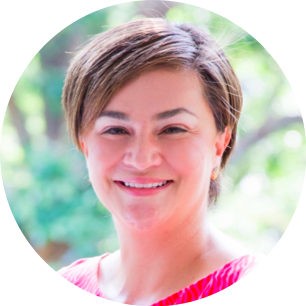 When it comes to deconstructing resistance to change, studies have found that demonstrating the long-term value of the decision to your team will get them on board a lot faster. Many of us work on multiple projects at once, each featuring numerous timelines, documents, and team members. 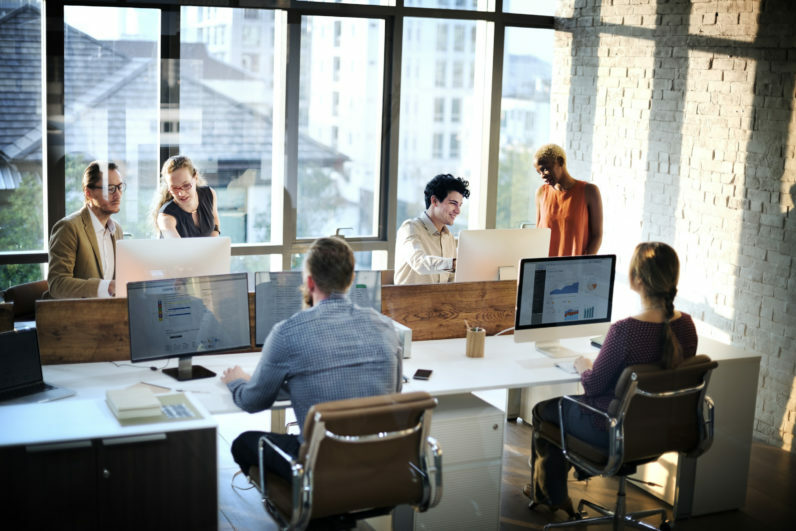 Without having all project discussions and tasks in one shared space, work can be easily duplicated or held-up, particularly when working across different offices. 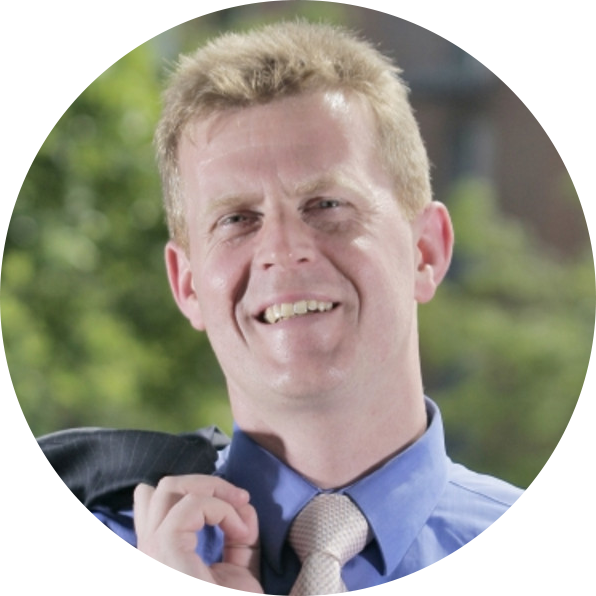 “Previously, many of our team members were using different task and project management tools separately, so nothing was shared and group projects would often have no central place from which to be managed,” Torsten Schlautmann, Head of HR, Controlling & Administration at OPITZ Consulting shared. Plus, via integrations with over 1,000 apps, teams can collate data from all other project tools too, in seconds. Received a sales lead to follow-up on in Salesforce? Or a new support ticket in Zendesk? 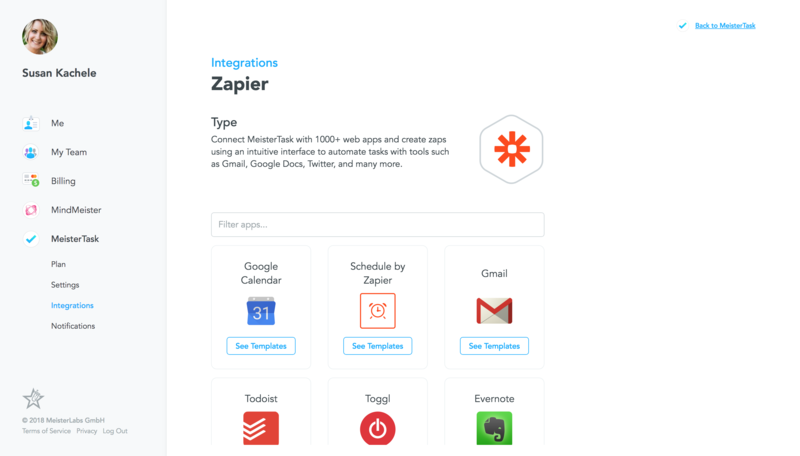 Send them straight to your MeisterTask project via Zapier to collate everything in one centralized, shared space. With centralized project management, teams can keep moving, regardless of whether you’re located all in one office or distributed across many. 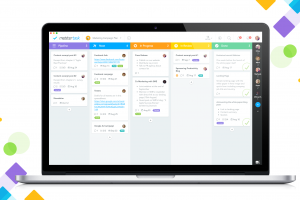 Share with your team: With MeisterTask, you can all say goodbye to duplicated working and hello to a simpler, faster project management process. As much as we like our colleagues, no one likes an unnecessary meeting. 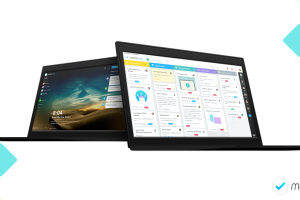 With MeisterTask, you can put an end to cumbersome updates, with transparent task tracking. 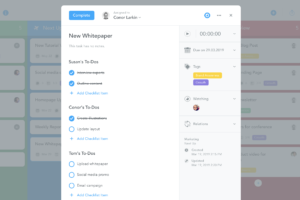 Share with your team: By sharing task progress transparently, you can avoid cumbersome updates and all save more time. When battling a busy email inbox, it can be easy to lose sight of your actionable to-dos. In fact, it’s an issue we faced at MeisterLabs too, when we realized our Slack usage had become unwieldy! 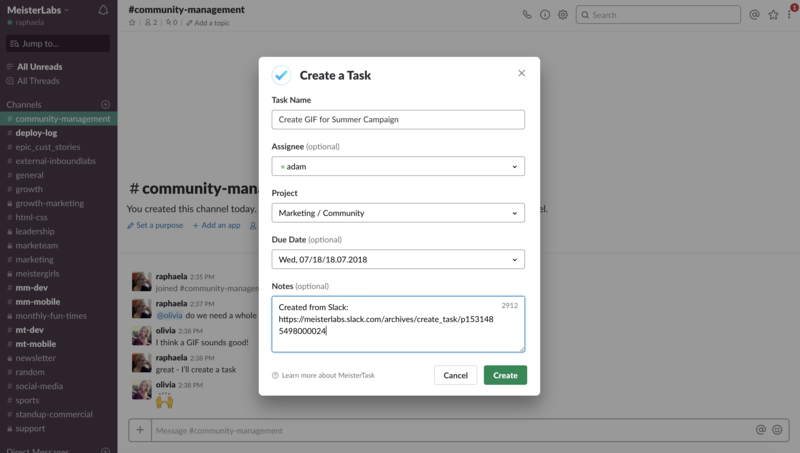 With integrations that send data between your favorite communication tools, such as Gmail and Slack, and MeisterTask, you can ensure that all actionable to-dos are listed in one place and won’t be forgotten. I can be an emailaholic. Thankfully, MeisterTask keeps our team out of our email and focused on the bigger picture, while still managing the day-to-day client needs. 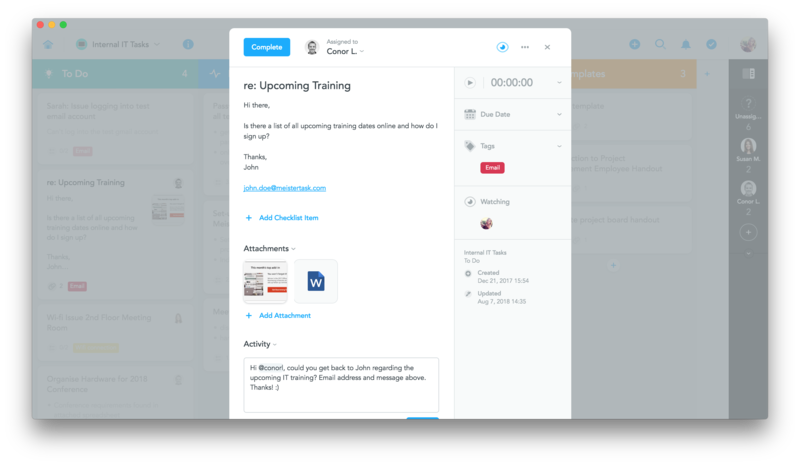 Share with your team: By turning actionable emails and chat messages into tasks in MeisterTask, teams can spend less time in their inbox, while ensuring tasks won’t slip between the gaps. Competing deadlines can be difficult to stay on top of, let alone when you’re managing them on behalf of a whole team. 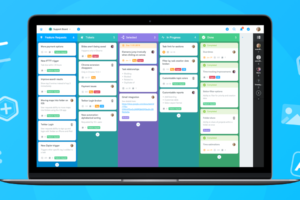 To ensure all deadlines and requirements are stored in one central, shared space, ask your team to collate them in MeisterTask. 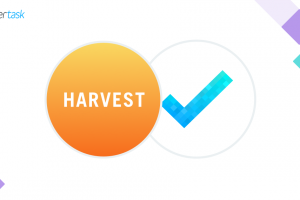 Via our iCal integration or Zapier, you can send dates from Google Calendar and Outlook. 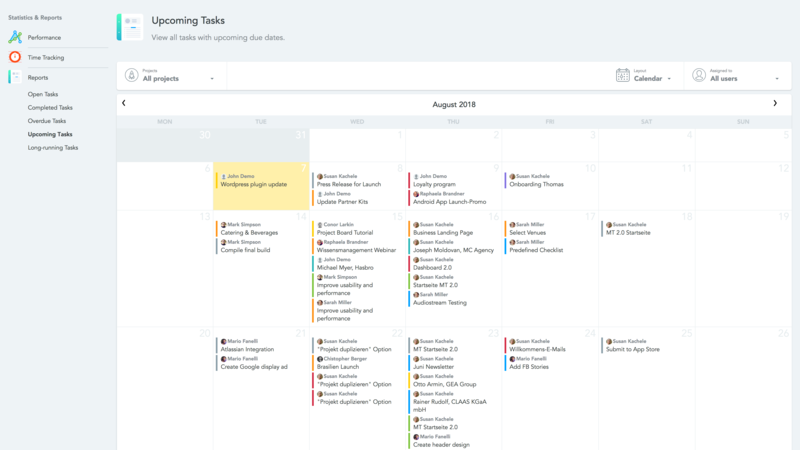 This provides your team with a clear overview of upcoming dates via shared projects, without having to switch between platforms. Additionally, by adding the deadline as a due date to the task, you can view all upcoming deadlines in MeisterTask’s calendar view, too. This view is available via the Statistics & Reports area, featuring time-tracking and auto-generated productivity reports too. 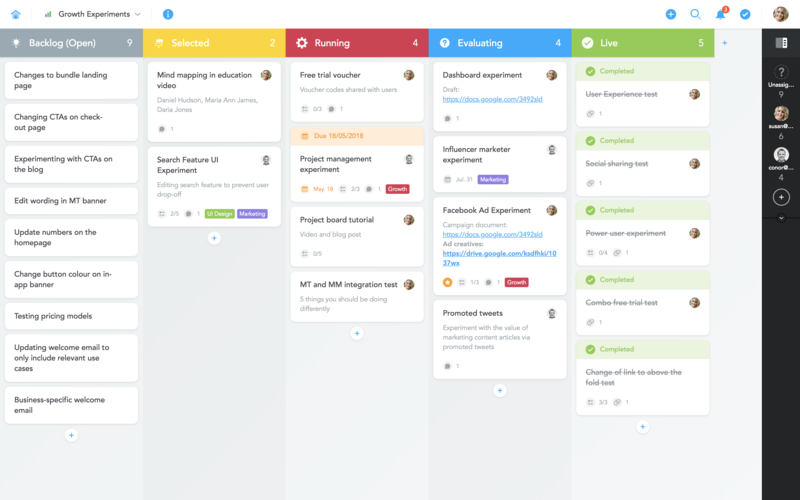 Share with your team: With all deadlines shared transparently, it’ll be easier for you to work together towards delivering projects on time, on budget and with quality. When you create a team within MeisterTask, you have the option to invite colleagues, either individually or via mass email. Either way, team members will receive an email invitation to collaborate, allowing them to jump straight into shared projects and tasks. To quickly onboard all our staff members, we uploaded our list of 450 team members, via a CSV file, to MeisterTask. This sent an individual invite to each of our consultants, making it simple and quick to set them up. It might be that members of your team are already using a task management tool and have existing tasks and projects. To onboard these users too, ask them to use one of our import options, to import tasks from Trello, Asana and more. 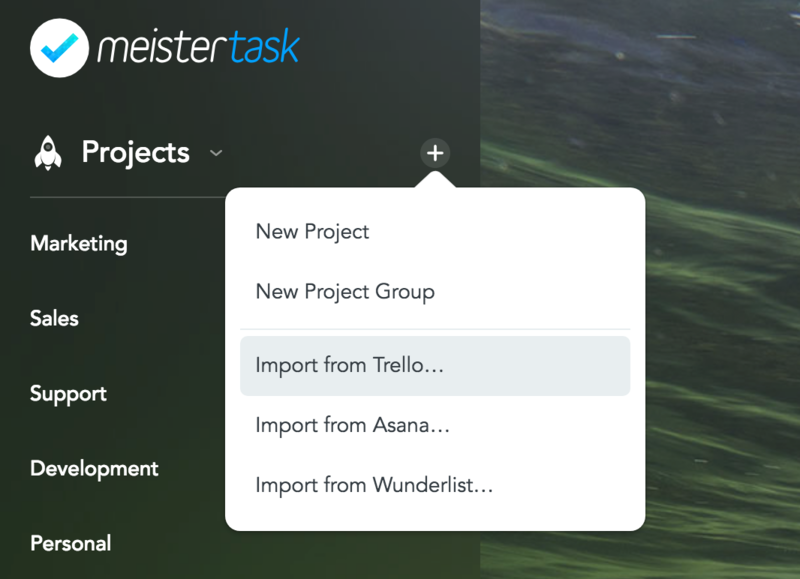 With the ability to import from Trello and Asana, which a few of our consultants were previously using individually, we found it simple to roll out MeisterTask company-wide. 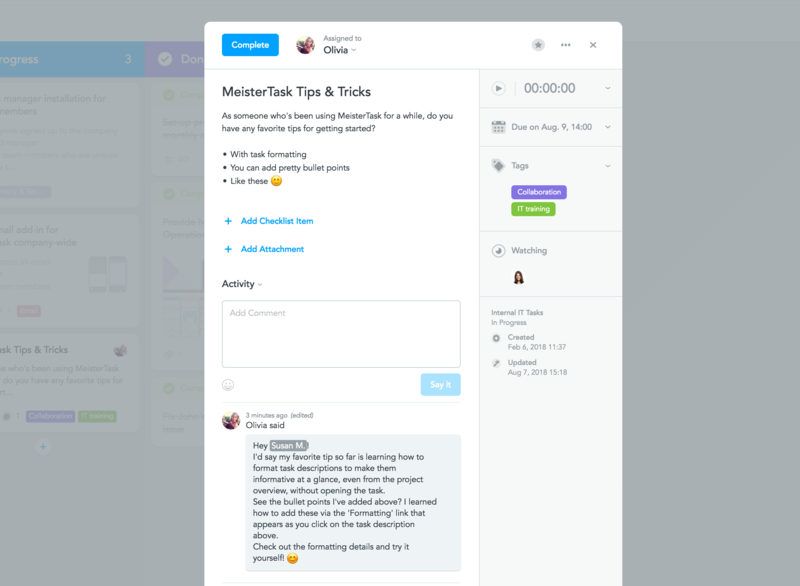 To get your team using MeisterTask together, get them started on small tasks, such as setting up their profile or participating in a task discussion. 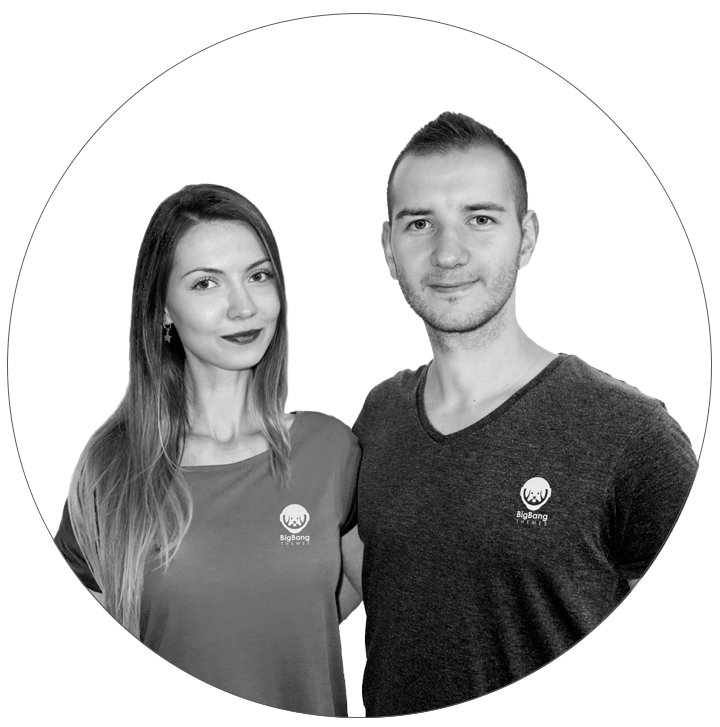 For example, you could ask all team members to assign a task to their team leader, asking them to share their favorite tip or trick for using MeisterTask. If you already have your management team on board with MeisterTask, this gets all team members using MeisterTask fast, with your leadership team sharing their insight. Finally, involving team members in the decision-making process is proven to be central to avoiding resistance to change. There are many possible workflow options within MeisterTask. 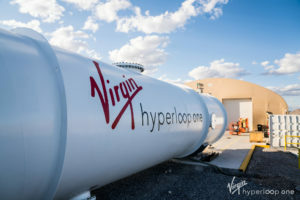 To work out what’s best for your team, create an open feedback loop, to tailor how you use it together. 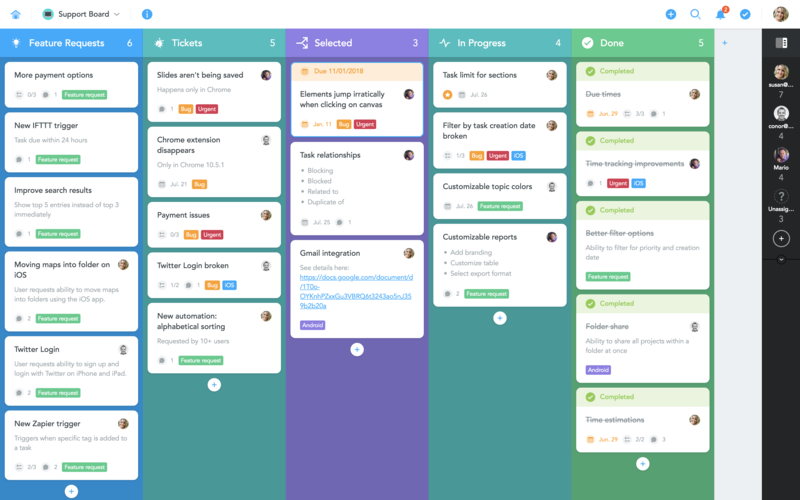 By encouraging your team to discuss which workflows work best for them, your team will feel heard. Plus, it could result in some great suggestions, streamlining your team’s use of MeisterTask, together. Encourage feedback, in order to streamline your team’s use of MeisterTask, together. So those are our tips for getting your team on board with MeisterTask ASAP. If you have any comments, questions, or suggestions, we’d love to hear them in the comment section below!